Born in São Paulo in 1961, Beatriz Bracher grew up under the Brazilian military dictatorship. Her memories of that time intersect with the lives of people whose friends and loved ones were tortured, exiled, and killed, as well as with those who did the killing. An editor, screenwriter, and the author of six books of fiction, Bracher has won three of Brazil’s most prestigious literary awards: the Clarice Lispector Prize, the Rio Prize, and the São Paulo Prize. 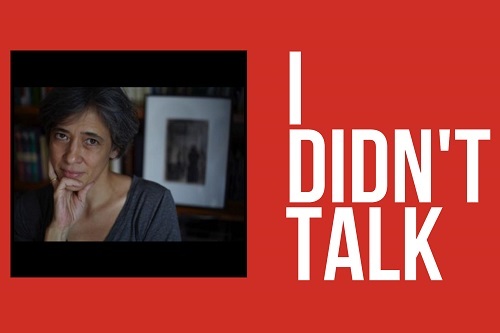 I Didn't Talk, a novel by Beatriz Bracher, is translated from the Portuguese by Adam Morris (New York: New Directions, 2018).